With our experience in this industry, we are able to produce and deliver quality fruit products to the market with confidence. 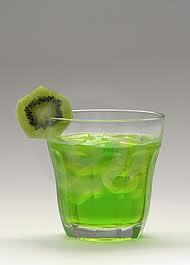 Unbelievable price on Kiwi Juice in Batu Arang (Malaysia) company K.L. Fruits, Sdn. Bhd..